Costa Rica is situated near the conjunction point of the North and South American continent and balances out the splurge of concrete of neighbouring countries with its treasure trove of ecology. With waves of Caribbean Sea and Pacific Ocean breaking at the eastern and western shores respectively, the country has emerged as a haven of great surfing and sun bathing in its wide beaches. Costa Rica with its abundance of wildlife and peaceful past and present qualifies unanimously to be referred as the "Switzerland of the Americas". The lush tropical jungles of the country are home to many rare and endangered species of plants and animals, hence, attracts hordes of travellers to its shores. Costa Rica rests on an isthmus of Central America and shares its land borders with Nicaragua to the north and Panama to the south-southeast. The eastern coastlines of the Caribbean Sea stretches to 1,290 km (802 miles) and the sand strips with North Pacific Ocean on the west are 1,016 km (631 miles) long. The political authority of Costa Rica is spread over some adjacent island to the mainland. The Cocos Island and the Calero Island are some of the significant ones, the later one being biggest of them all. The capital and largest city of Costa Rica is San José. Alajuela, Heredia, Puntarenas, and Cartago are the other important cities in the country. 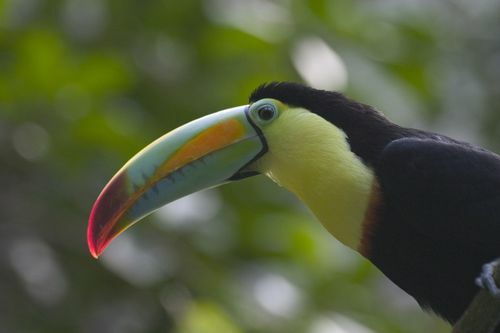 Costa Rica is part of many eco-regions and follows an extensive nature park system to preserve the wide spread ecological diversity of the country. A combination of tropical and subtropical climate sweeps the country terrain according to topographical distribution. 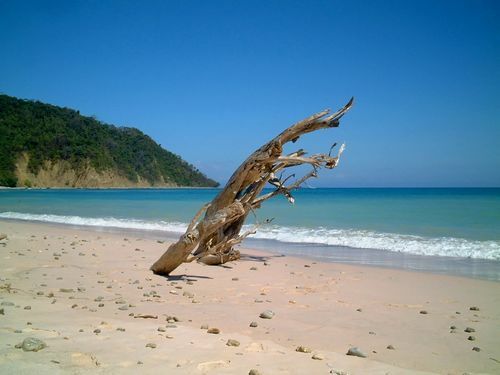 While the northwestern part of Costa Rica is semi-arid, the coastal areas are typical tropic zones with rainforests that reel under hot and humid weather conditions. However, the central valleys at the foothills of volcanic ranges experience a spring like climate all round the year. The largest lake in Costa Rica is Lake Arenal and Cerro Chirripo at 3,810 metres is the highest point of the country and second highest peak in Central America as well. The history of Costa Rica, unlike other countries in the world, is amusing due to lack of any major invasion, war, revolution or brutality. Today, it is the longest surviving democracy of America and has no army provisions, which further solidifies its peaceful existence. Before the Spanish explorers landed on the shores of present day Costa Rica, the region was inhabited by Mesoamerican and Andean tribes who are believed to be part of the Chibcan culture. The influence of the native Mayan and Aztec tribe are still evident in today’s generation of Costa Rican population as little inter marriage took place between them and the Spanish invaders. 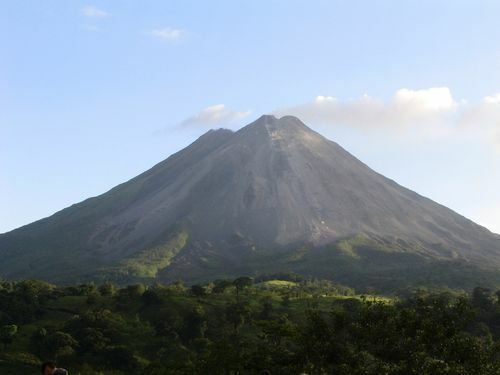 Starting from sixteenth century, Costa Rica developed as a Spanish province. It achieved independence in 1821 only to be absorbed for two years by Agustín de Iturbide in his Mexican empire. Costa Rica became a republic in 1848 after being recognised as a state of the United Provinces of Central America. Except for the military dictatorship of Tomás Guardia in nineteenth century, Costa Rica has enjoyed an uninterrupted democracy. Today it follows a fairly simple political organ that is led by a president, two vice presidents and a 15-member cabinet. The Costa Rican constitution also supports a 57-member strong Legislative Assembly. All the members are elected for four years through proportional representation, while the president is elected for same time period through universal suffrage. The Costa Rican government supports a free economy to supplement development of ecotourism, agriculture and manufacturing of electronic circuits, which form the core of the financial structure. Costa Rica also prospers due to its strategic location at the central point of ocean trade between United States of America, Europe and Asia.